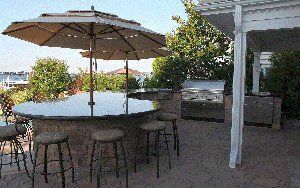 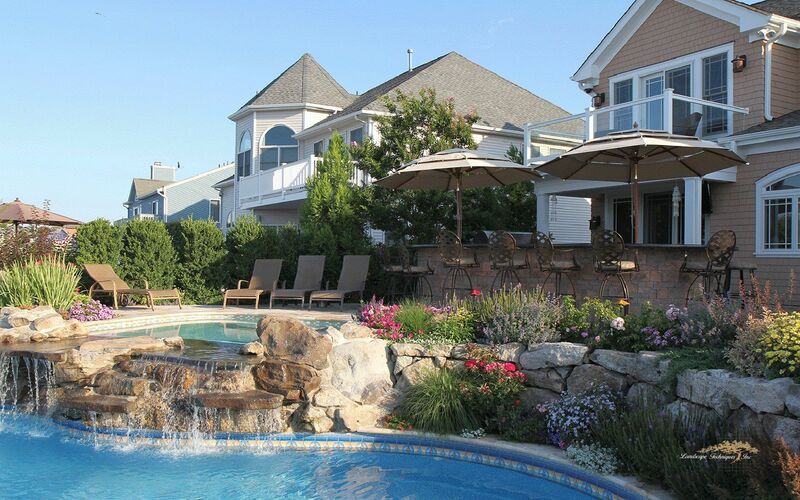 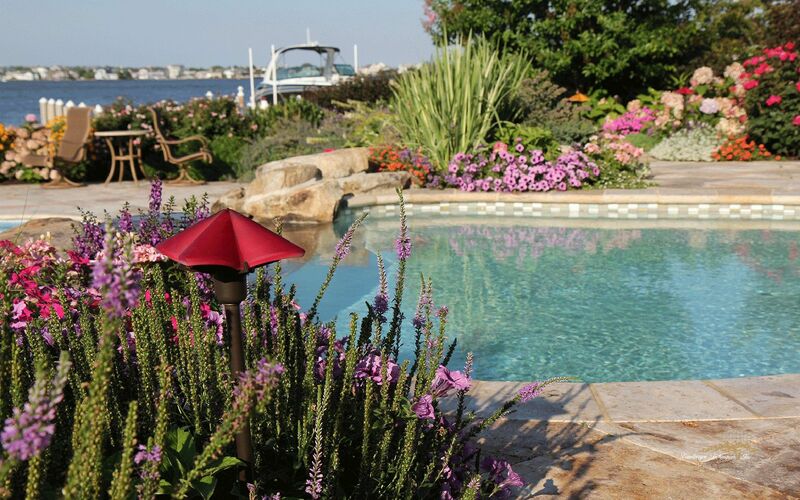 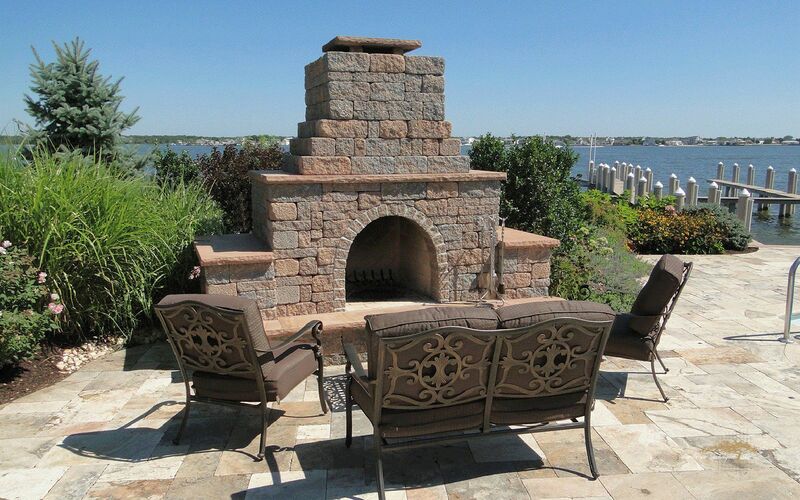 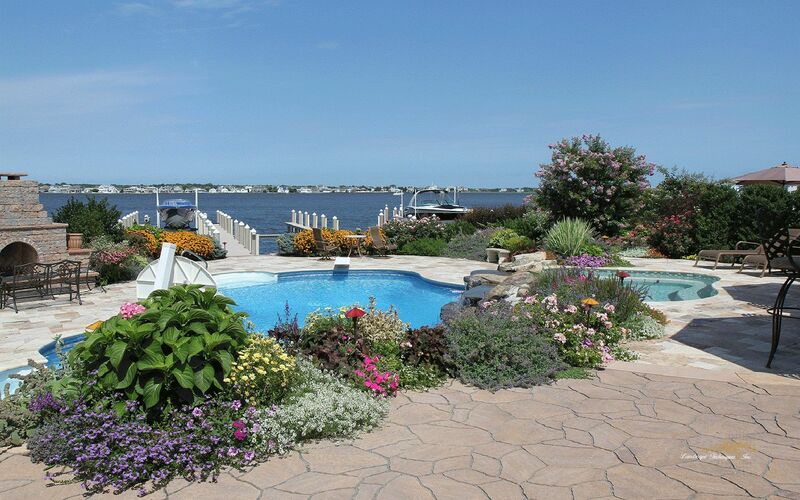 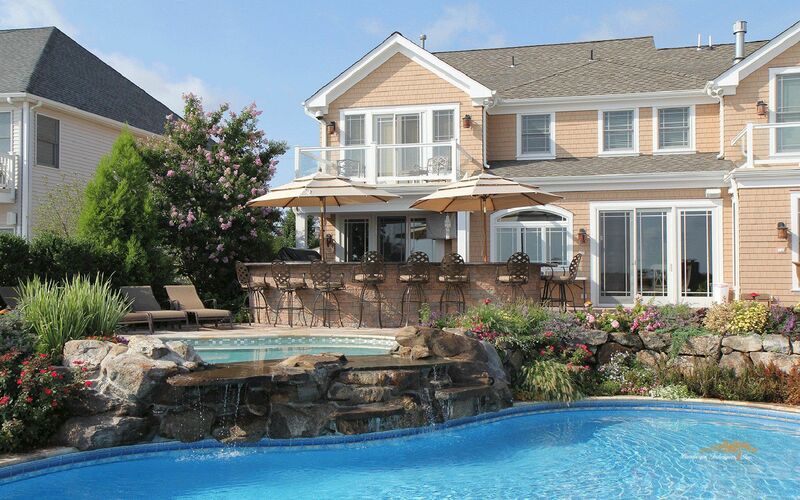 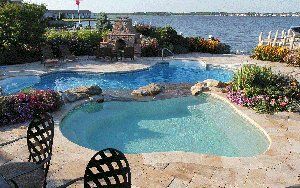 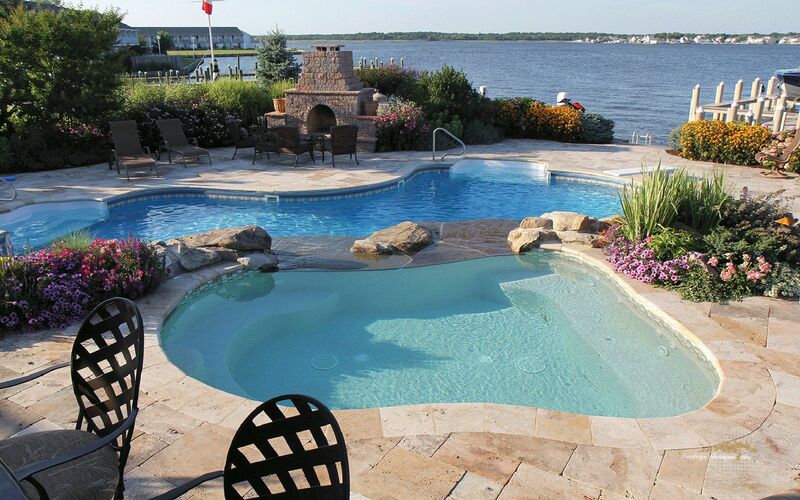 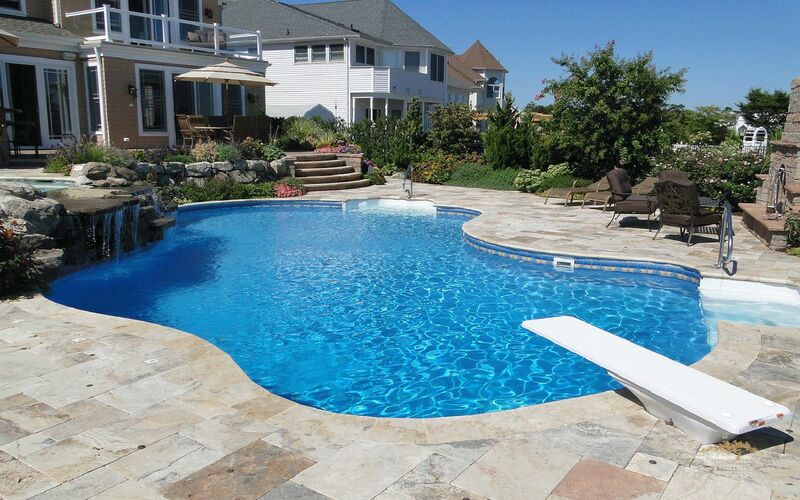 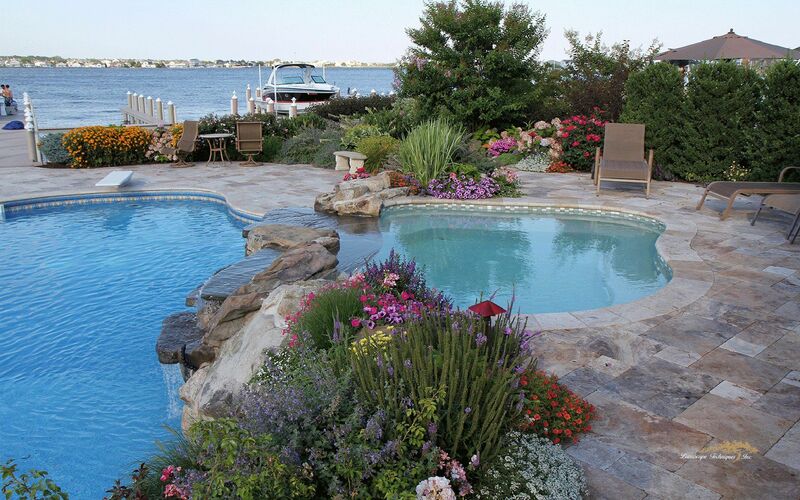 We cannot think of a more pleasant and relaxing way to spend an afternoon than laying poolside and bay side on a hot summer day at the Jersey Shore. 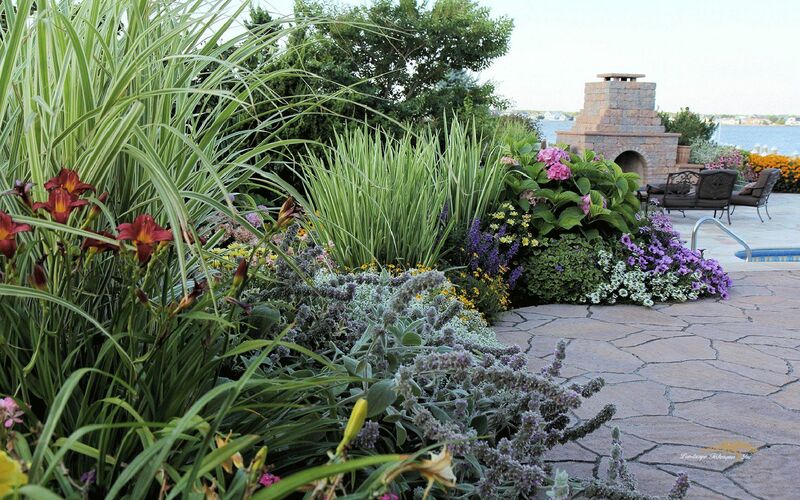 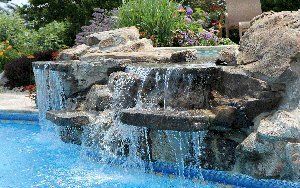 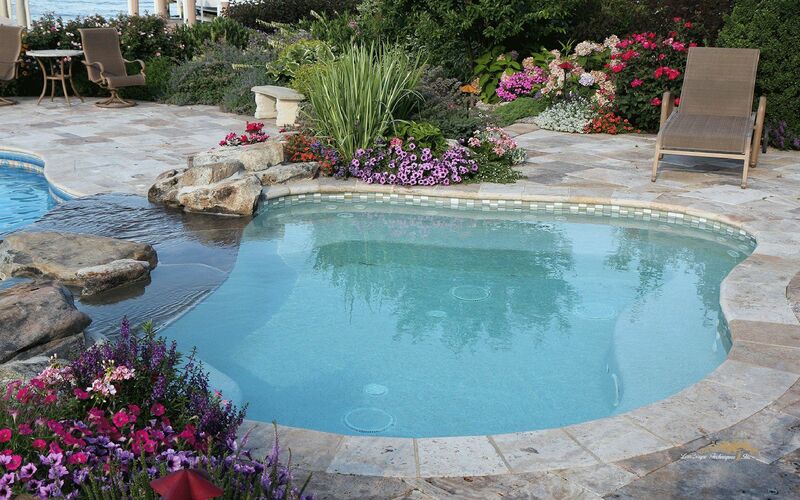 Lush plantings surround a beautiful multicolored travertine patio which provides access to a multi-level pool and spa. We utilized multiple levels to provide a very comfortable natural transition from the residence’s main floor to the water’s edge.